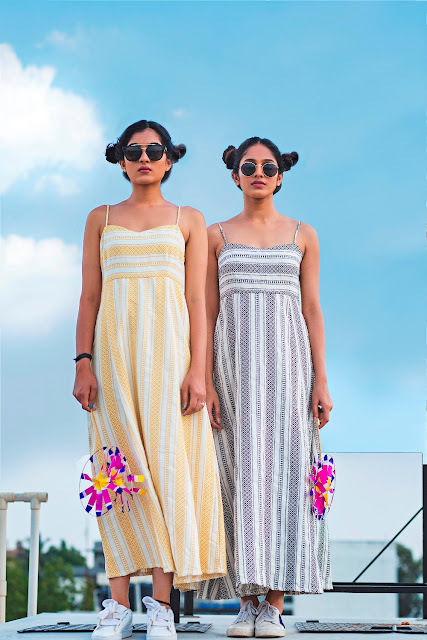 the upcoming urban women’s clothing brand Spring Diaries, a young urban women’s clothing brand, based in Bangalore will be showcasing their collection for the very first time in Mumbai at ‘The Lil Flea’ from 2nd to 4th November 2018 at Jio Gardens, BKC, Mumbai. You can shop for all your favorite pieces at the exhibition from 3 PM onwards. 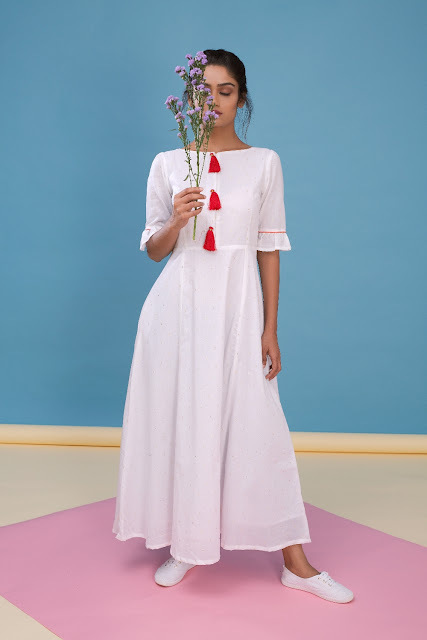 Their new collection includes fresh pieces like paisley printed dresses, tie up shirts with bell sleeves, asymmetrical dresses, stylish gowns, long tops and more. The highlight of the collection is that all the creations are light and the soft silhouettes make them ideal for the girls who like to feel feminine in clothes of everyday wear. Spring Diaries is a young brand with a wild and free-spirit which always reflects in the kind of clothes they produce. One can pick outfits for office wear, or shop for a celebratory event or for a casual evening with friends, the collection will never fail to impress. Their collections transcend through the different seasons effortlessly. With Spring Diaries, one can dress up for vibrant spring or rainy romance, a summer class or for winter festivities. A brainchild of designers Shradha Ponnappa and Megha Poddar, Spring Diaries was established in 2017. The brand believes in infusing vibrant simplicity with exquisite class. 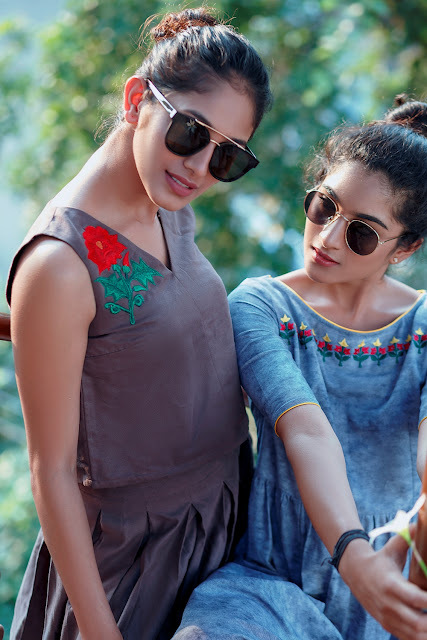 In a short span of time, it has become known for its versatile collection for women with varied personalities as well as different body shapes.